Most tourist spots especially beach towns, tend to be occupied by tourists. Especially during peak season as both locals and tourists fill the place until you realize that there is not enough space left on the beach. This happens almost everywhere in the world including Malaysia. Speaking of tourist attractions in Malaysia, most people will quickly think of Kuala Lumpur or Johor Bahru. However, if you want a more laid back and less touristy place in Malaysia. Then Cherating can be a great place to visit. Located on the East Coast of Malaysia, Cherating is far from the buzzing and crowded capital city. As a part of northern Pahang, Cherating is a laid-back beach town with long and wide white sandy beaches. Cherating is all about the soothing beach breeze, coconut palm tree and a high dose of sun. Cherating may not be as lively as other beach towns but it is a great place if you want to get closer to nature as there are monkeys, lizards and fireflies. It has an undeniable laid-back beach town which is great for a break. Even though it is such as quiet beach town but you can find guesthouses, resorts, and some stores. Even though there are not as many attractions as other tourist spots, there are still loads of things to do in Cherating Malaysia. As Cherating is a beach town, you can guess what you can do in Cherating. Enjoy the beach life is the main reason why visitors from all over the world come to the beach. There is no single person who will not spend their time lying on the seaside. 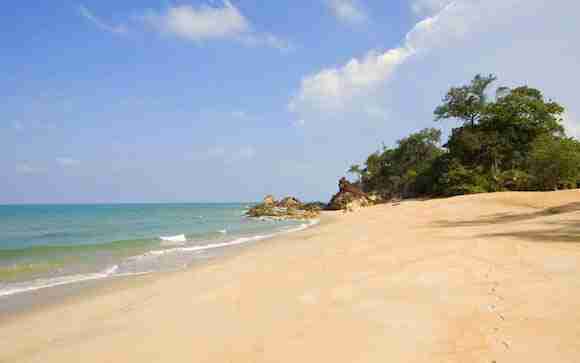 The long and wide beach of Cherating makes it perfect to just lying or taking a stroll in an afternoon. The water in Cherating beach is shallow but do not underestimate the currents because it can get unpredictable. While you have a leisure walk by the seaside, make sure that you go no further than dipping your feet in the water. Also, make sure to watch your step because jellyfish are also common on the beach. Despite all that, Cherating beach is undeniably the cleanest and most beautiful beaches in the country. One famous tourist attraction in Cheating is the turtle sanctuary. There is always a reason for visitors to come back to Cherating to simply visit the turtle sanctuary and see the local turtles laying eggs in the sands. For your information, the sanctuary is open every day and available for public visitors to see the turtles breeding habit as well as see the local conservation. The good thing about this sanctuary is breeds turtle and also helps preserve its population. You can also take part in releasing baby turtles to the ocean at night. 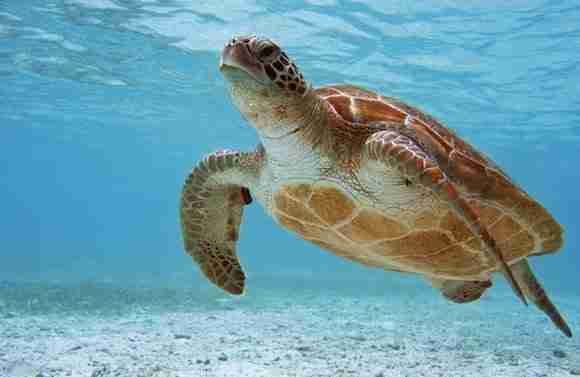 The best time to visit turtle sanctuary is from April to August. River cruise along Cherating River is also a top list activity to do in the area. The boat tour will take around an hour and a half and make sure you put the activity on the list. During the boat tour, you can see the local wildlife such as snakes, monkeys, lizards, and loads variety of birds in their natural habitats. If you want to join the tour, make sure you make time either in the morning or early afternoon. If you are visiting Cherating beach around November to March, consider you are lucky because you can do a surfing class. Even though the waves are not great every day but the best time is from December to January. There are several surf operators in the beach which also provide surfboard rent. As the good waves are not every day, the surf operators are also seasonal and usually close around April to early October. If you are a beginner, some of the operators also provide lesson as well. Other than surfing, you can also enjoy windsurfing and kite-boarding. These two activities are available during the non-surfing time because the winds are quite steady. During this time, the weather is nice even for a beginner. Even though mangroves are not impressive as the one in Langkawi but the mangrove in Cherating is something not to be missed. There are some operators who offer daytime mangrove tour and also fireflies spotting trips in the evening. The firefly trip is the beat in the area and it is available all year round. 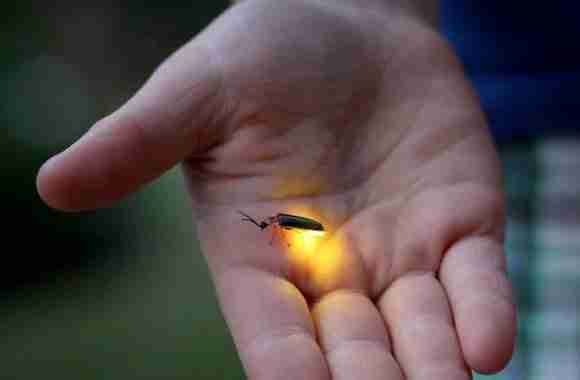 The trip is like a magical natural night show where you can spot fireflies literary around you. It may not be the best thing to capture with your camera because the flash will startle them and it is nearly impossible to capture fireflies with the low light mode but hey, it is the time when you can finally enjoy the show of nature. Besides fireflies and mangrove trip, you can also enjoy kayak along the river. Even though Cherating is not as metropolitan as Kuala Lumpur but you can still expect to enjoy the nightlife. Depending on where you are staying, you can always enjoy the life after sunset with some fun crowd and good cocktails. If you have the chance, you can also stay at the resort hotel and enjoy the good ambiance of Cherating. Traveling means nothing without trying some good food, right? If you are in Cherating, make sure that you also try some of the delicious local food such as Keropok lekor or maybe have a drink or two. If you have the time, you can also visit pandanus weaving in the area. The pandanus leaves are woven into numerous things such as baskets, bags, mats, and even fans. Cherating has a good variety of guest houses, hostels and hotels. 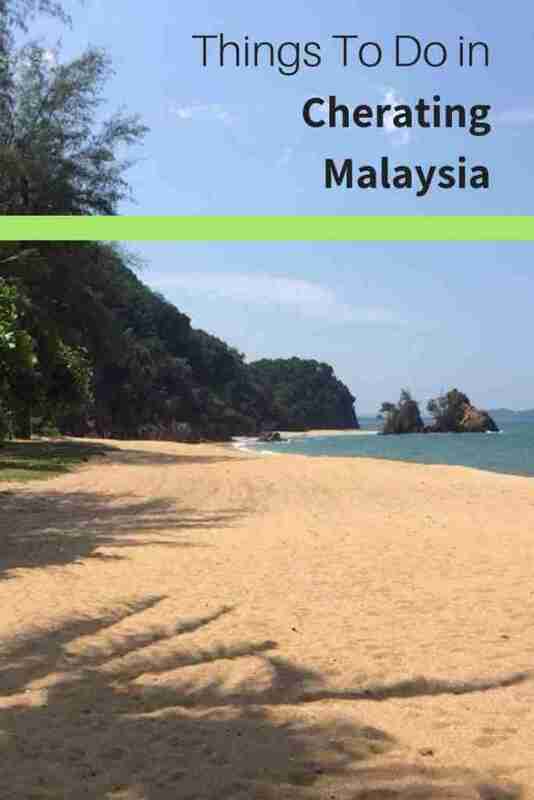 Here are a few places to check out and give you an idea of what is available in Cherating if you are planning to visit Cherating Malaysia. Located in Cherating, Pahang region, Royale Chulan Cherating is set a 7-minute walk from Cherating Turtle sanctuary. Among the various facilities are an outdoor swimming pool and a garden. The room is equipped with air conditioning, a flat-screen TV with cable channels, a kettle, a bidet, free toiletries and a desk. Situated along the coastline of Cherating, Casa Titik features an outdoor pool, a children pool, a function room and free parking on site. Featuring a landscaped garden, the property offers modern accommodation with free Wi-Fi access. Featuring a private balcony, air-conditioned rooms come with parquet flooring, freshly laundered bedding and a flat-screen TV with satellite channels. The en suite bathroom comes equipped with shower facility. This property is 1 minute walk from the beach. Residence Inn Cherating is located at Kampung Cherating in Pahang. Rooms come with satellite TV and free Wi-Fi. It features an outdoor pool, 2 restaurants and free parking. Guests can relax at the outdoor hot tub or enjoy activities like jungle trekking and beach volleyball. The hotel provides laundry service. Finally, Cherating is indeed a great place to visit with a great waves to surf, fireflies watching, visiting the turtle sanctuary and even enjoy the nightlife. The beach town is great if you are looking for an alternative to the metropolitan Kuala Lumpur. And that’s it for now! 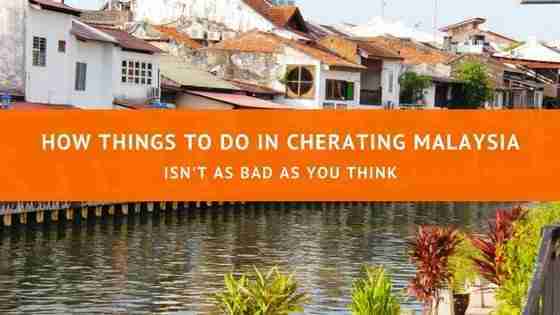 I’d love to know if this guide on the things to do in Cherating Malaysia has helped you. Let me know if you have any questions and let me know if you go too.